Where in the world is only an overnight flight away, rich in a whole wealth of experiences, sites and culture and flying there won’t give you Jet Lag? An overnight flight out of the UK is perfect as you get a good night’s sleep on the plane waking up fresh in Johannesburg. 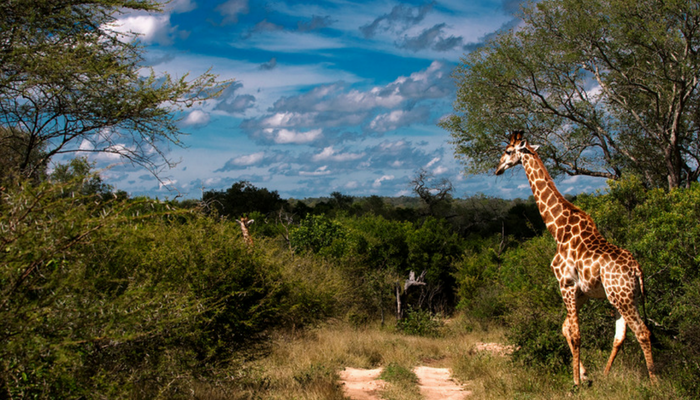 Enjoy breakfast in the airport before taking a short internal flight to Skukuza deep in the heart of the Kruger National Park for your first Safari. 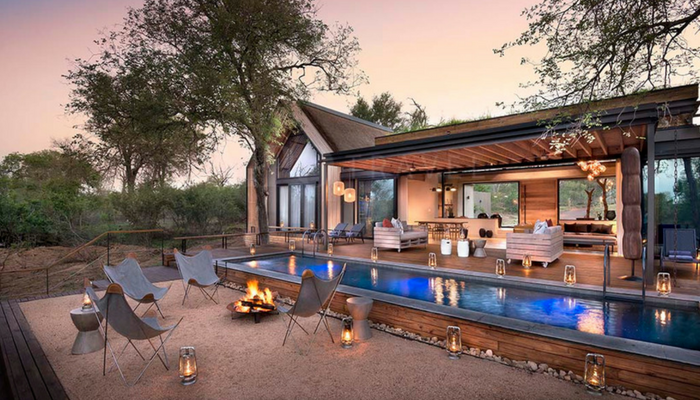 4 Nights staying in one of the child friendly, luxury Lion Sands Lodge with morning and evening game drives included where you and your children can seek out the Big Five. On the 4th morning you start your day with your final Game Drive, with long breakfast to finish. 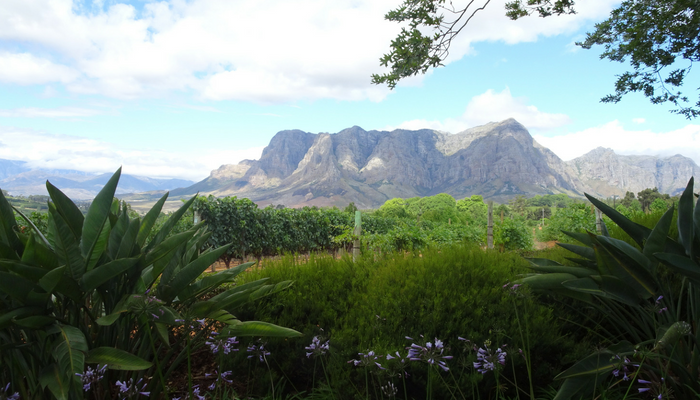 Then take a mid-day flight down to Cape Town where you are met by one of our professional and experienced drivers who will take you in to the beautiful Wine Lands about an hour and a half from the city. 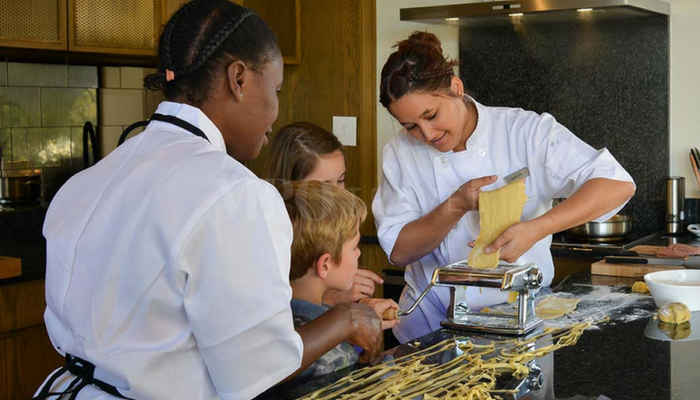 3 nights in a peaceful vineyard with masses of open space and adventures for your children, from cycling and hiking activities to helping the chefs in the kitchen. Meanwhile the parents can escape on a private wine tasting tour or slip off for a peaceful spa treatment. After your time in the Winelands you’ll head back to the city and our driver will take you to your luxury beach front or cliff front villa set in the world's famous Camps Bay. 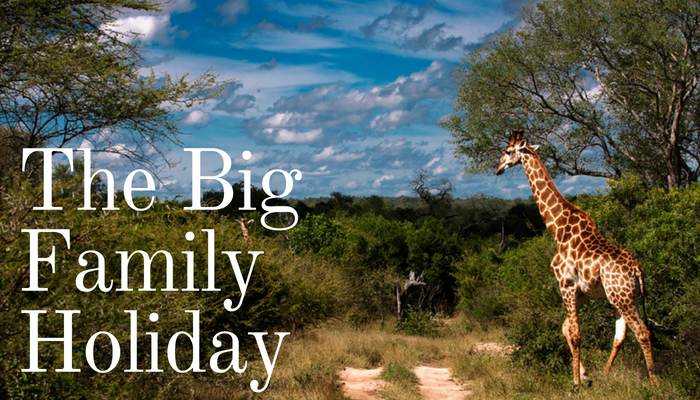 Enjoy a week of family time, relaxing on the beach, heading down town to discovers Cape Town’s amazing restaurants, or stay home for a BBQ with the amazing combination of sea and mountains as your back drop. 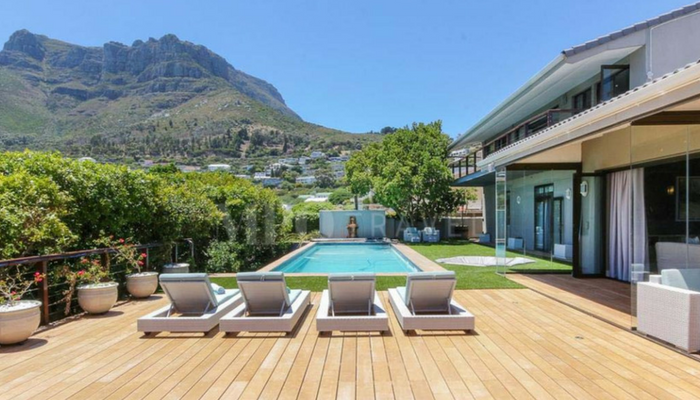 A villa in Camps Bay is a perfect base for half or full day trips to see what’s on offer. 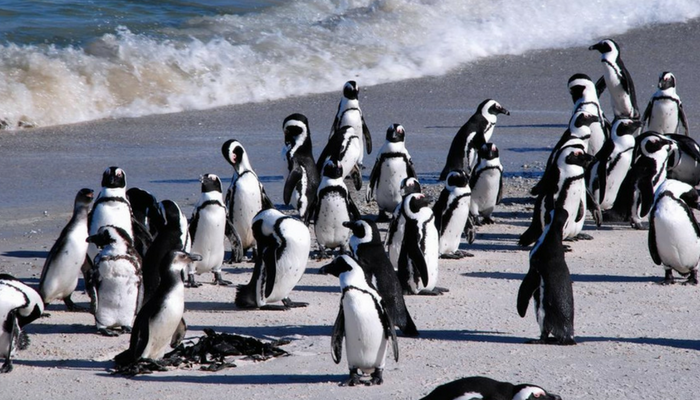 From a morning hike (or cable car ride) up Table Mountain or a private tour to Cape Point, and then Simon's town to see the world famous penguins. A must however, is a trip to Robbin Island, for a sobering insight back at South Africa’s not too distant past. See more here and start planning your memorable holiday with the family.